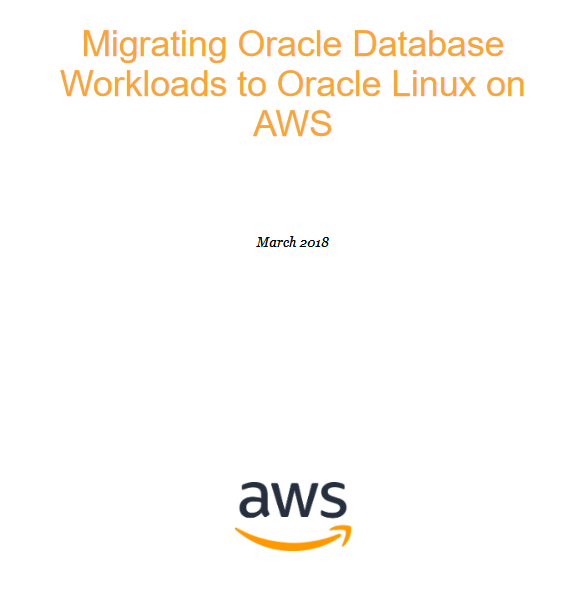 This is just a quick blog entry to share a good paper on migrating Oracle Database workloads to Amazon Web Services EC2 instances running Oracle Linux. Please click the following link for a copy of the paper: Click Here. 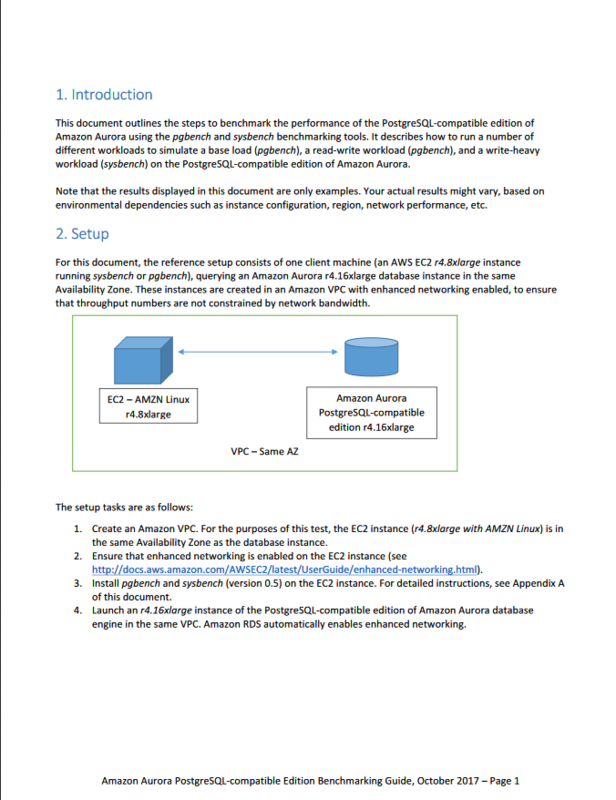 This is just a quick blog post to inform readers of a good paper that shows some how-to information for benchmarking Amazon Aurora PostgreSQL. 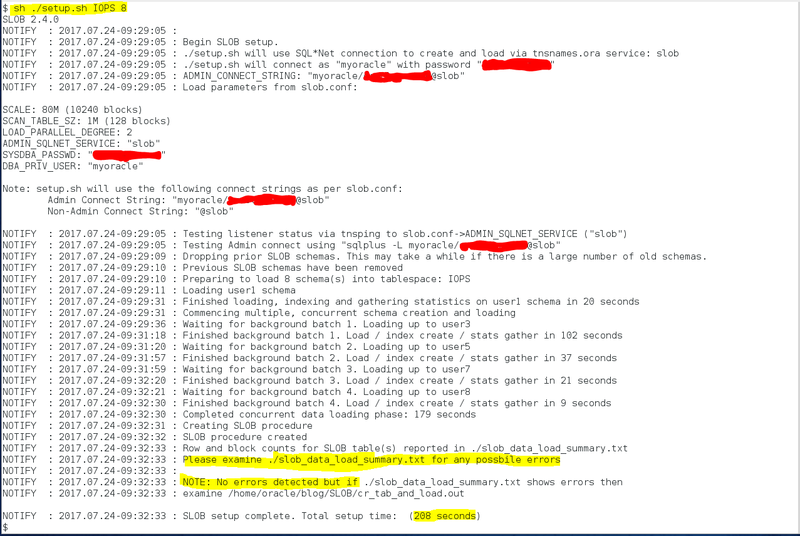 This is mostly about sysbench which is used to test transactional capabilities. As an aside, many readers my have heard that I’m porting SLOB to PostgreSQL and will make that available in May 2018. 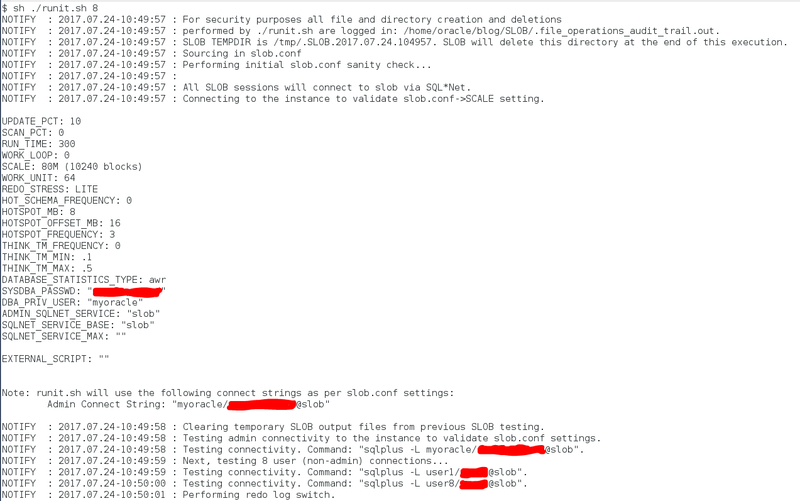 It’ll be called “pgio” and is an implemention of the SLOB Method as described in the SLOB documentation. Adding pgio, to tools like sysbench, rounds-out the toolkit for testing platform readiness for your PostgreSQL applications. To get a copy of the benchmarking paper, click here. As users of the new Amazon EC2 C5 and M5 instance types are noticing, Amazon EBS volumes attached to C5 and M5 instances are exposed as NVMe devices. Please note that the link I just referred to spells this arrangement out as the devices being “exposed” as NVMe devices. Sometimes folks get confused over the complexities of protocol, plumbing and medium as I tend to put it. Storage implementation decisions vary greatly. On one end of the spectrum there are end-to-end NVMe solutions. On the other end of the spectrum there are too many variables to count. One can easily find themselves using a system where there interface for a device is, say, NVMe but the plumbing is, for example, ethernet. In fact, the physical device at the end of the plumbing might not even be an NVMe device but, instead, a SCSI (SAS/SATA) device and somewhere in the plumbing is a protocol engine mapping NVMe verbs to SCSI command blocks. Things can get confusing. It is my hope that someday a lone, wayward, Googler might find this blog post interesting and helpful. Consider Figures 1 and 2 below. 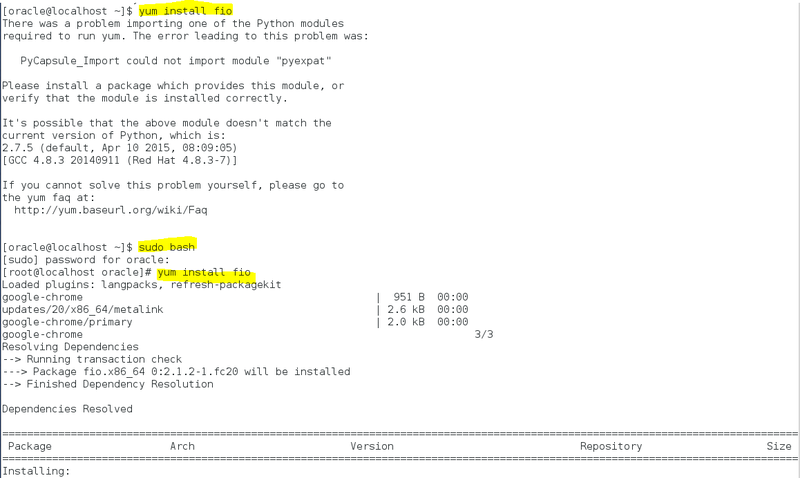 In each screenshot I use dmidecode(8) to establish that I’m working with two different systems. 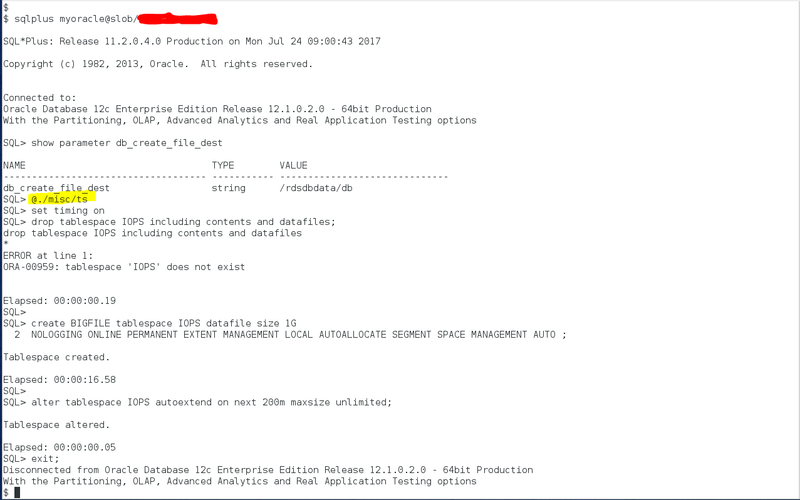 Next, I used hdparm(8) on each system to get a quick read on the scan capability of the /dev/nvme1n1 device. 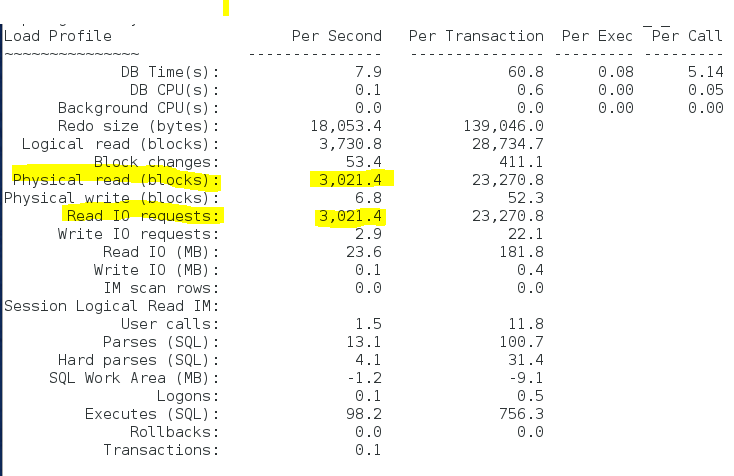 As seen in figure 1, scanning the NVMe interface (/dev/nvme1n1 ) yielded 213 megabytes per second throughput. 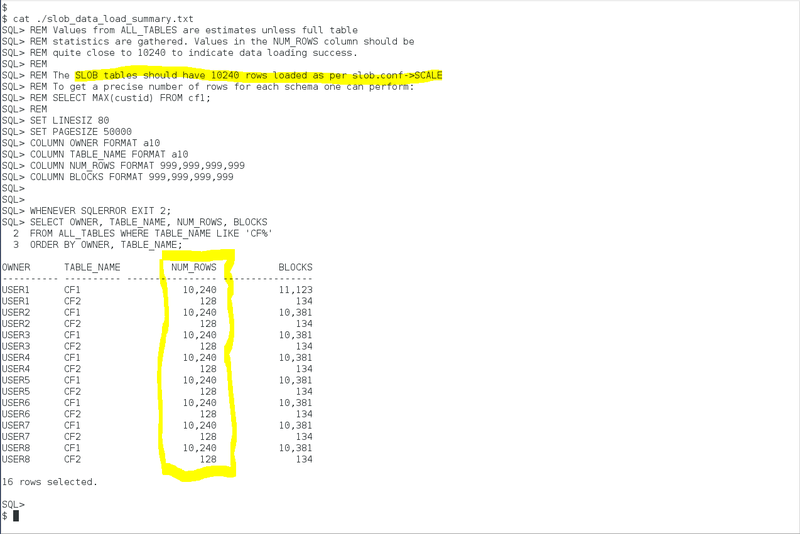 On the other hand, Figure 2 shows the nvme1n1 interface on the i3 instance delivered a scan rate of 2175 megabytes per second. Both of these devices are being accessed as NVMe devices but, as the results show, the c5 is clearly not end-to-end NVMe storage. Figure 1: c5 Instance Type. Figure 2: i3 Instance Type. Figures 3 and 4 show how to use lsblk(8) to list manufacturer supplied details about the device dangling at the end of a device interface. 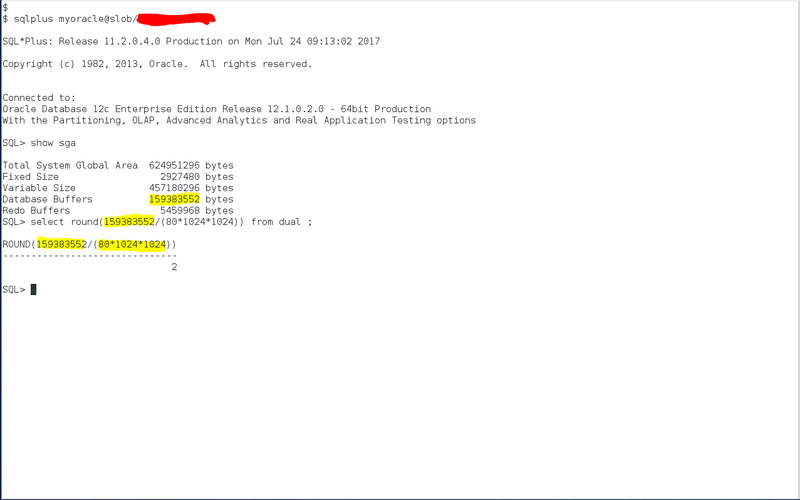 As the screenshots show, the c5 instance accesses EBS devices via the NVMe block interface whereas in the i3 case it is a true NVMe device being accessed with the NVMe block interface. Figure 3 shows another thing users might find helpful with these new instance types based on the new Nitro hypervisor. 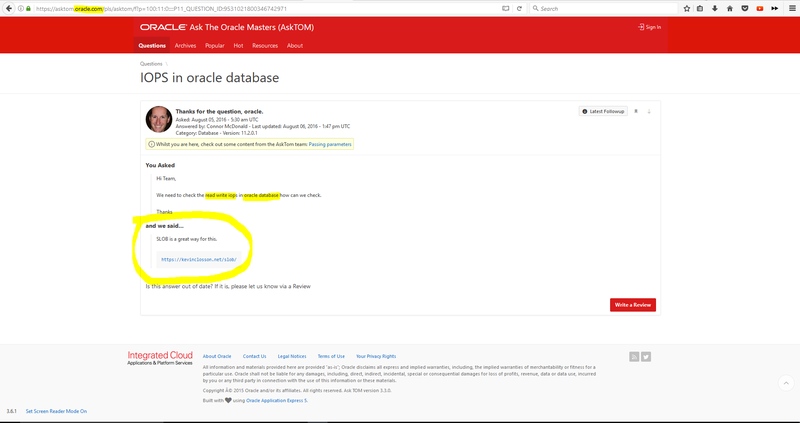 Now the instance type is listed when querying the Product Name field from dmidecode(8) output. Remember storage consists of protocol, plumbing and medium. 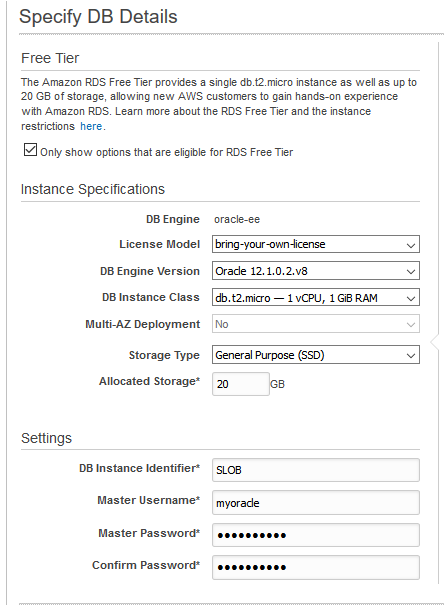 This is just a quick blog entry to direct readers to an article I recently posted on the AWS Database Blog. 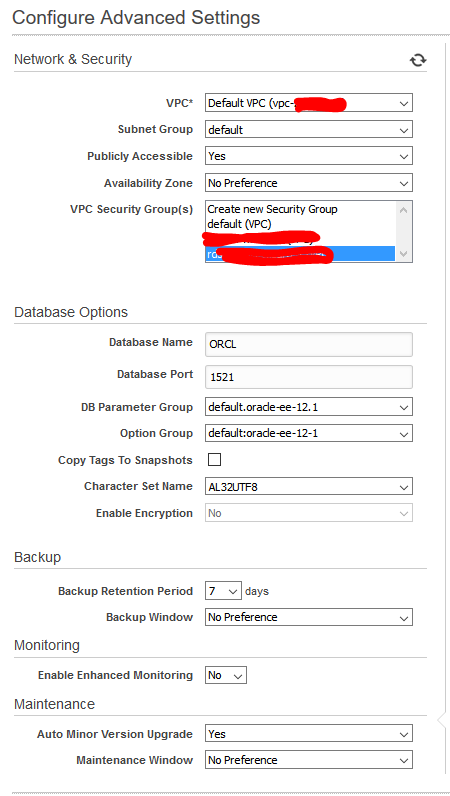 Please click through to give it a read: https://aws.amazon.com/blogs/database/testing-amazon-rds-for-oracle-plotting-latency-and-iops-for-oltp-io-pattern/. Little Things Doth Crabby Make – Part XXII. It’s All About Permissions, Dummy. I Mean yum(8). Good grief. This is short and sweet, I know, but this installment in the Little Things Doth Crabby Make series is just that–short and sweet. Or, well, maybe short and sour? Not root? Ok, yum(8), spew out a bunch of silliness at me. Thanks. Sometimes, little things doth, well, crabby make!